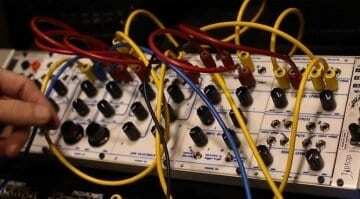 Catalyst Audio’s Dave Small has been building Buchla modules into the Eurorack format for some time. Buchla USA has taken the genius step to work with him and Buchla artist consultant Todd Barton to bring Don Buchla’s 100 series of modules officially to Eurorack under the name Red Panel. Last year Catalyst Audio had 6 modules ready to go. In the Red Panel series they now have 9. There’s the 106 (Six Channel Mixer), the 110 Quad Voltage Controlled Gate, the 156 Control Voltage Processor, the 156 (modern version), the 158 Dual Channel Oscillator, the 180 Dual Attack Generator, the 112 Touch Controlled Voltage Source, the 190 Dual Reverberator and the 193 (Combination of 194 and 191) Dual LoPass / Bandpass Filters. 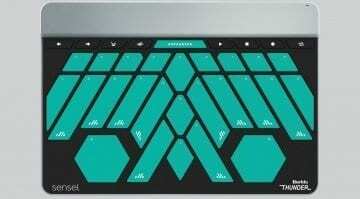 They are also releasing a 6U 84HP case to put it all in. The question we all want answered though is what does “affordable” mean to Buchla. 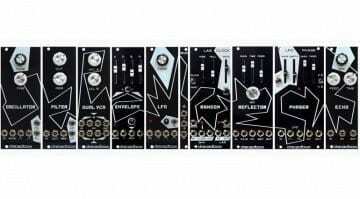 Catalyst Audio prices ranged from $179 for the 156 modern up to $449 for the 158 dual oscillator which are regular Eurorack prices. 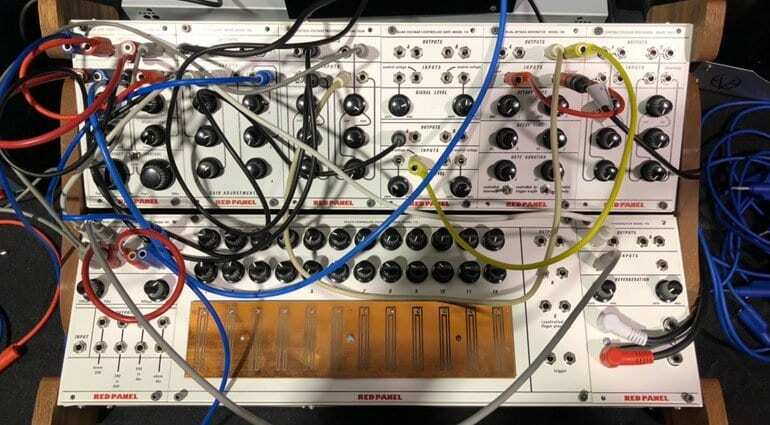 In the video below Todd Barton remarks how the Red Panel line is not really “Buchla”, it’s sponsored by them but is not up to Buchla Associates standards. He also says that Red Panel refers to a legendary panel that was dipped in LSD that they used to lick and then find themselves patching for days. This feels like a Buchla endorsement of Catalyst Audio products which must be an awesome validation for Dave’s work. 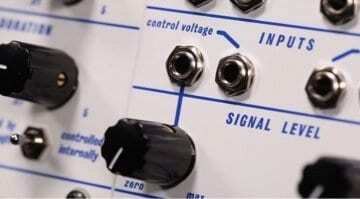 These modules should be available in the Spring but there’s no official pricing.